It’s the Chinese year of the horse and most designers have at least one equestrian-inspired piece as their key style in their 2014 collections. 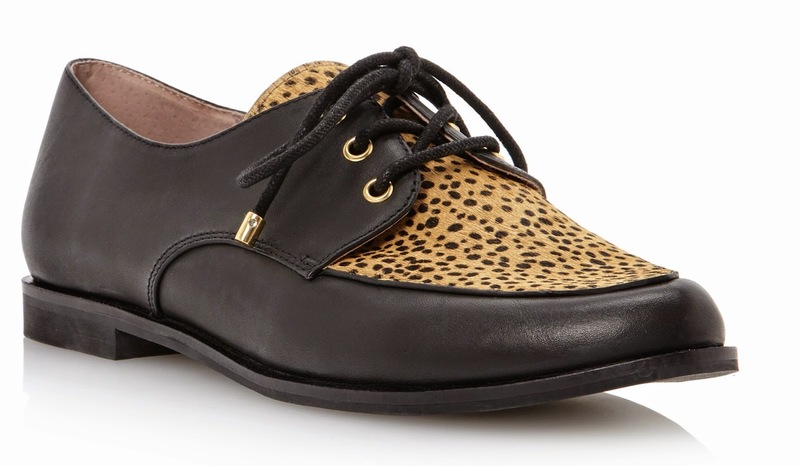 Even our feet will experience this trend this year, as pony hair shoes are the hottest must-have this season. The combination of soft leather and delicate pony hair is an absolute on trend style, which is best to wear in summer and autumn. Designers have released gorgeous handbag collections and shoes, which are reflected in Dune's Liberal collection. The High Street retailer has proven to have a great eye for fashion trends, as the range was already released in October 2013. I've only just found out about the Liberal collection when I came across a post on another fashion blog. I absolutely love the designs and searched for some time where to get my hands on a pair, as it is mostly sold out. The collection retailed at £75 at Dune, Debenhams, House of Fraser and John Lewis and if you are lucky, you’ll find the shoes reduced to £30-37 in the current spring sale online. I’ve also spotted a tweet from The Times Fashion (26/03/2014) revealing a sneak preview of Penelope Chilvers AW14 collection which will sell pony hair shoes. With this in mind, it is fair to say that the pony hair trend will be around for a while. For the summer you should check out the new shoe brand Taschka, which has beautiful flats, loafers and ballerinas available. 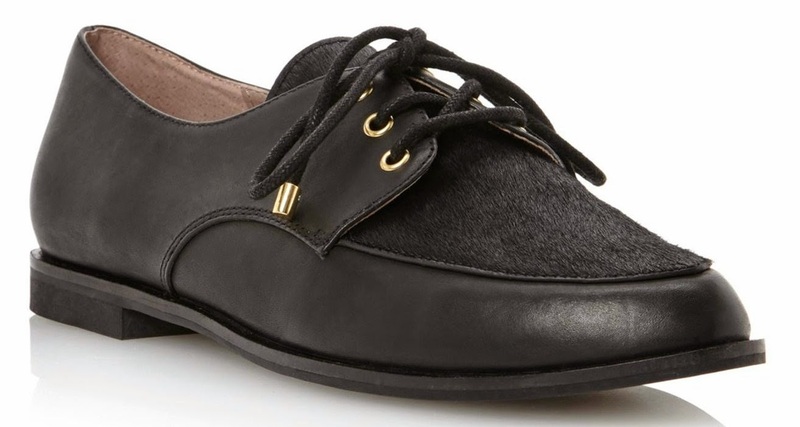 These gorgeous shoes are made of finest Italian leather, rich suede and pony hair with an amazing signature Taschka sole. 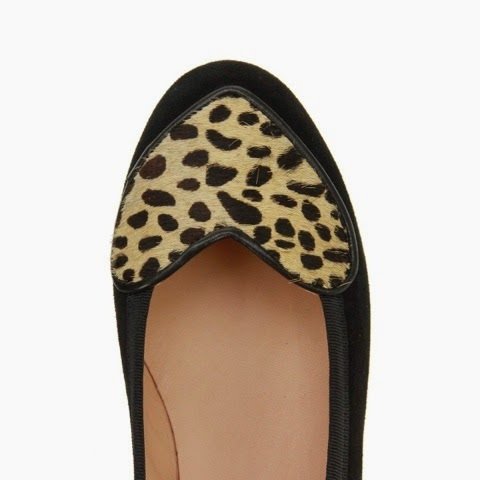 I fell in love with those ORY Onyx Cheetah ballerinas which are available to buy online at a price of £125. I got the pair for Easter and I was impressed by the rich details of the shoes. The sole is stunning and the heart-shaped pony hair feature to die for. However, the shoes' sizes fall out very small, so even a size 8 feels extremely tiny and I would rather say it is a big size 6 than an 8. This is a shame really, as the shoes are lovely and of high quality but they do not widen a bit and I get regular blisters. It's even worse in the summer when my feet swell up, so sadly I will have to say Good-Bye to them soon. *Pictures have been provided by Taschka. Words and opinion are my own.